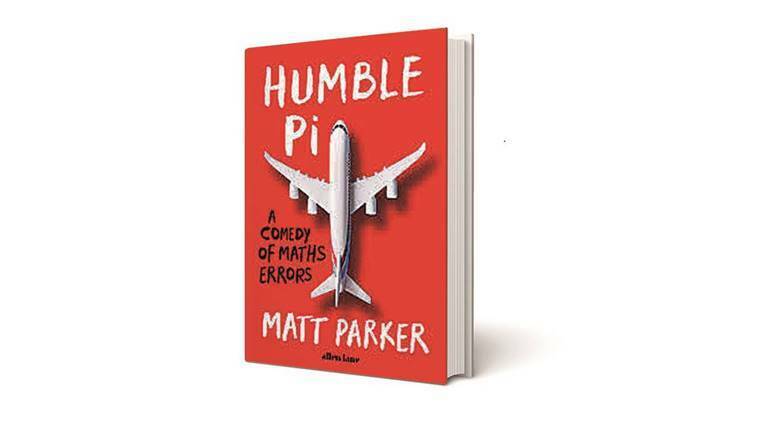 Matt Parker of Queen Mary University of London explores the dangers of mathematical mistakes in his new book 'Humble Pi: A Comedy of Maths Errors'. 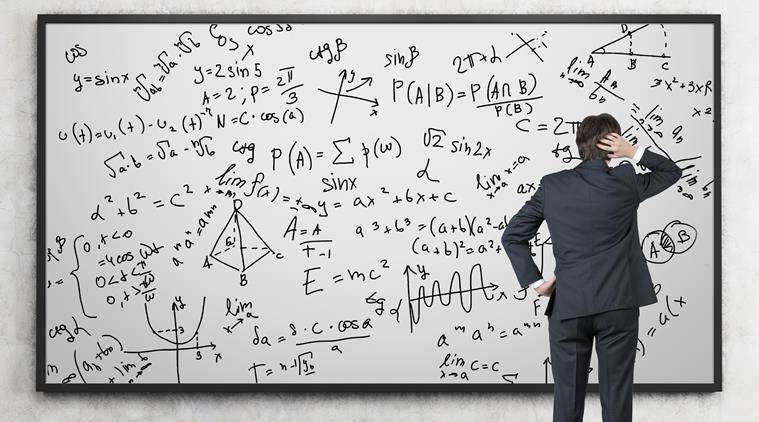 Behind almost everything we do, a lot of mathematics is at work. Computer programmes, finance and engineering revolve around mathematics, which goes largely unnoticed because it works quietly in the background. But what if the maths does not work? Matt Parker of Queen Mary University of London explores the dangers of mathematical mistakes in his new book. Humble Pi: A Comedy of Maths Errors presents a series of examples of real-life glitches, near-misses and mishaps involving the Internet, big data, elections, street signs, lotteries, the Roman empire and a hapless Olympic shooting team. One of the most engaging examples is about the group Snap’s 1990 hit I’ve Got The Power. On the 12th floor of a 39-storey building in South Korea, a gym class was working out to that song, with their tempo matching the resonant frequency of the building, causing it to vibrate. The entire building had to be evacuated. In another example, both engines on a passenger jet failed midflight because the fuel had been weighed in pounds rather than kilograms. The pilot eventually managed to land safely. Parker stresses the importance of learning from such mistakes. He presents this serious message with humour, and by engaging the reader throughout. The book contains puzzles, jokes and deliberate mistakes. “… Parker is consistently very funny. His chapter on geometrical errors reports with pride that he started a petition for the UK government to replace all football signs — which show an impossible football made entirely out of hexagons — with the mathematically correct figure, comprising 20 hexagons and 12 pentagons,” The Guardian writes in its review. 3 Lok Sabha polls 2019 | EC to meet social media firms today: What’s on discussion table?